And get your free pass to the 2017 Food Revolution Summit — for the latest insights on GMOs, hidden food toxins, and breakthrough health insights. How much do you REALLY know about GMOs? Genetic modification is the same as hybridization - humans have been altering plant genes just like this for over 10,000 years. There is a correlation between the introduction of GMOs into the food supply and a rise in rates of cancer, autism, and food allergies. Most North American food crops, of all kinds, are genetically modified. In a moment you’ll get your quiz results and an invitation. 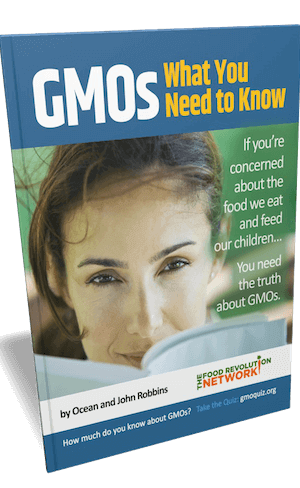 If you enter your name and email, you’ll receive a fully documented special report, “What you need to know about GMOs”, and your free pass to the 2017 Food Revolution Summit. 24 renowned doctors, scientists and activists will give you the latest info on GMOs, hidden food toxins, and breakthrough health insights. All yours online, from anywhere in the world, for no charge. Find out your GMO quiz results — and if you enter name + email, you also get your free special report: What You Need To Know About GMOs and your free pass to the 2017 Food Revolution Summit. 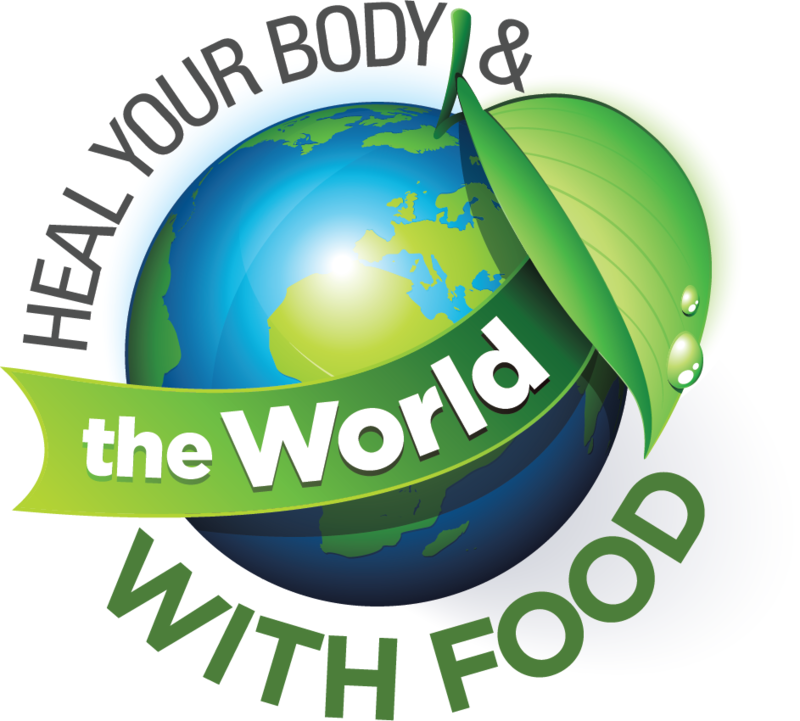 If you enter name and email here, we'll also send you additional valuable information from the Food Revolution Network. Your info will NEVER be shared or sold, and you can unsubscribe at any time. Get informed. Get inspired. Take action. In North America, more than 80% of the foods on supermarket shelves and restaurant menus contain Genetically Modified Organisms (GMOs). Have GMOs been proven safe? Are they really helping to feed a hungry world? And why aren’t they labeled? How much do YOU know about the science of the most controversial food policy issue of our times? Take this quiz to find out, and get your free pass to the biggest food revolution event of 2017.